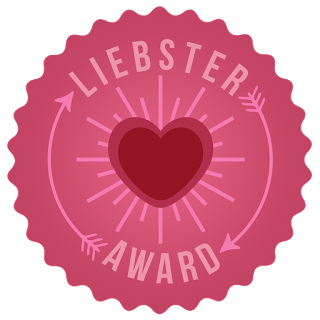 Most of you don't know this but I was nominated for the Liebster Award 2015! Where is the best place you have travelled too? Ugly and live forever or attractive and die in a year? If you could be any age for a week what age would it be and why? If you could spend the day with any celebrity who would it be and why? Now I want all of you to follow these rules! List these rules in your post and once you have written and published it you have to inform the people/blogs that you nominated that they have been nominated for the Liebster Award and provide a link to your post so that they can learn all about it. What do you do when you're sad? What do you like doing on the weekend? What do you like to do as a child?